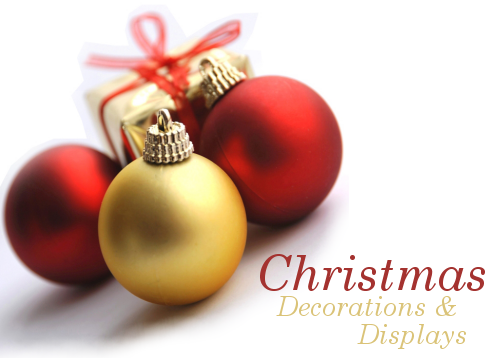 to Holiday Jewels, the Fanlisting for Christmas Decorations and Displays. Seeing all of the beautiful decorations at Christmas and decorating my own home, is one of the things I love most about the season. If you're a fan of Christmas Decorations and Displays, grab a button if you have a site, and fill out the join form to add your name to the list of fans!